DJ, producer, label boss. The young artist continues to prove himself as one of Holland’s finest exports in dance music, demonstrating a solid production career with releases spanning a collection of top labels, including a long term relationship with Defected Records, whilst continuing to push himself as a DJ with a distinctive style that works across the big stages as well as packed out clubs. 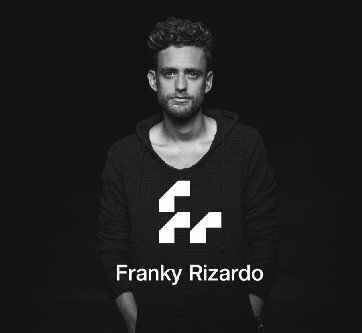 Not one to shy away from the studio, Franky has continued to develop his trademark sound, with his hard work already paying off this year as successful releases on both Defected Records and Simma Black, following up with a single on Defected later this year and well as originals on Nic Fanciulli’s seminal Saved Records and his very own LTF Records, whilst executing an array of quality remixes, including one for house legend Roger Sanchez.